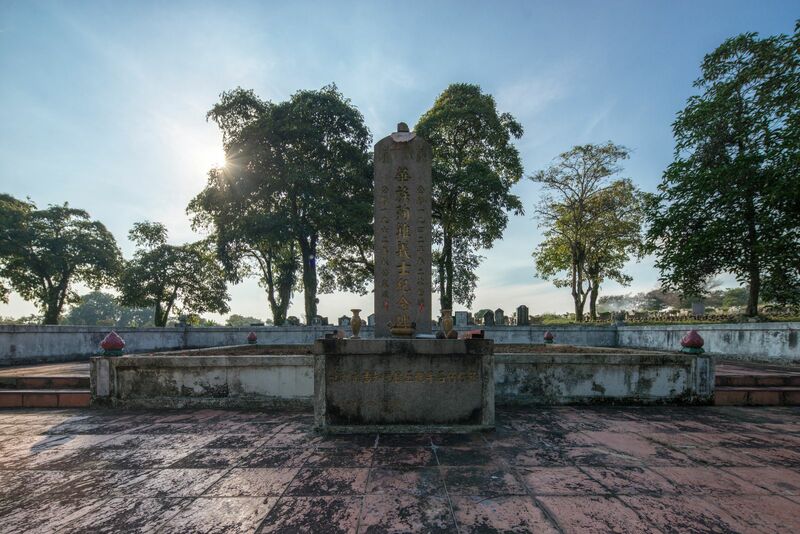 World War II Memorial in Choa Chu Kang Cemetery, Singapore, 2016. Image courtesy of © Sng Kiat Peng, reproduced with permission. Information presented in this web portal was obtained from the following sources. We hope that readers will be inspired by this portal to explore these resources further. The Singapore War Crimes Trials Web Portal is co-founded by Dr Cheah Wui Ling and Ms Ng Pei Yi. They would like to thank all research assistants, especially Ryo Asakura, Chan Meiyi, Samuel Chew, Joshua Goh, James Low, Lim Jia Yi, Manek Minhas, Daniel Ng, David Yuga, and Sangeetha Yogendran. For co-organising the portal's launch, thank you to the Singapore Law Review team, particularly Chong Shi Cheng, Marcus Chiang, Fabian Chiang, Hang Ying Yao, Law May Ning, Jonathan Lim, Lim Ke Jia, Terh Jun Wei, Grace Teo, and Zhu Yujia. The design of this portal was done by Quirk Pte Ltd. This portal was generously supported by funding from the National Heritage Board and Singapore Academy of Law.